My 2018 GoalsI will lead the 11:00 pace group for CWRC. 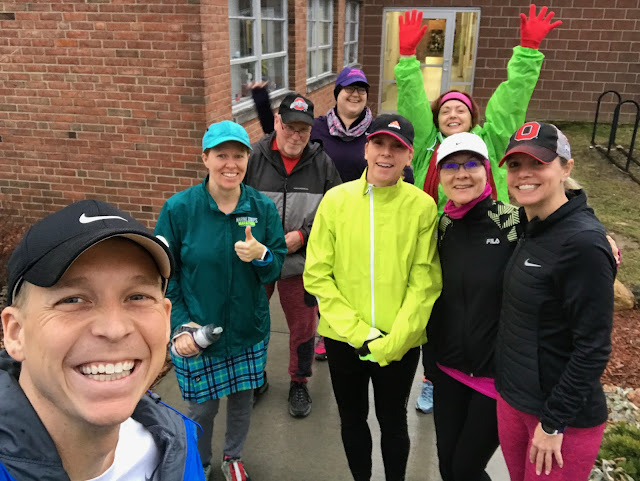 CWRC is the Columbus Westside Running Club, which I joined after moving to Columbus, and this goal was about the winter/spring training program leading up to spring races. I started this, but I didn't finish. Very early on it became clear to me that I was not in the game mentally and not prepared to lead others on a weekly basis.